This was a preferred hostel by Kiwi Experience and being such a small place there was a lack of other choices plus I didn’t fancy camping either being that it was mid-winter. It was a small hostel and when we arrived to check in they had just one person to deal with a whole bus load of us. After paying $30 for the night we were given a key to our room, and left to find our own way around. I can’t say I was impressed with either – apart from our Kiwi Experience group there were barely any other guests staying. 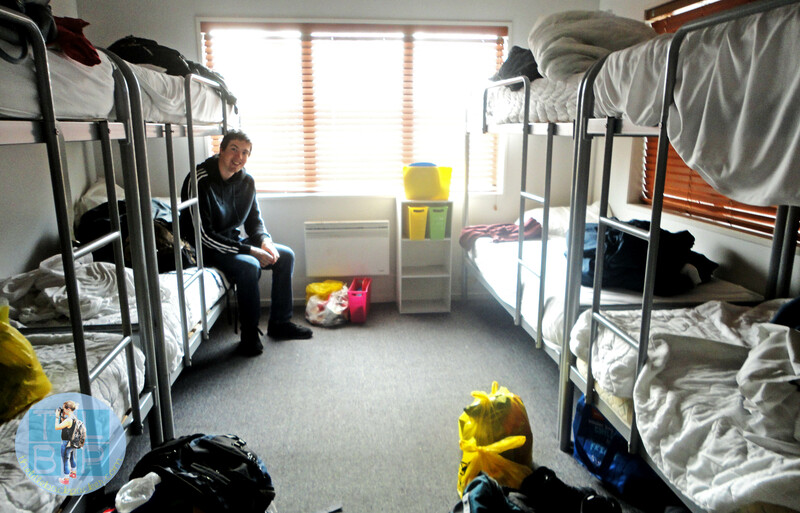 The place was certainly quiet and felt much more like a motel than a hostel for backpackers. The staff I did not find overly friendly, when being checked in it felt like we were just cattle being processed or something. When we headed to the bar later on the guy was very pushy to take our order and persuade as many people as possible to eat. Although I have to say the food our friends had was good and a decent size. The kitchen – which we were told was new and a good size – was tiny, with barely any worktop space and hobs that didn’t work. It was difficult to cook with more than a handful of people in there. We were lucky to be the first in there but some of our friends waited until 9pm to start cooking – we arrived at 5.30pm. There were not many communal areas only the kitchen seating and a small TV room. I think this was designed to get people to the bar – although that wasn’t successful. The toilet and shower situation was my biggest annoyance with a few toilets and even less showers shared between 9 dorm rooms. Most of the toilets were without paper too. A friend also had issues with the laundry machines and the manager was of no help to her. The hostel was clean, tidy and perfect location for the beach. However the facilities and staff really let the hostel down for me. 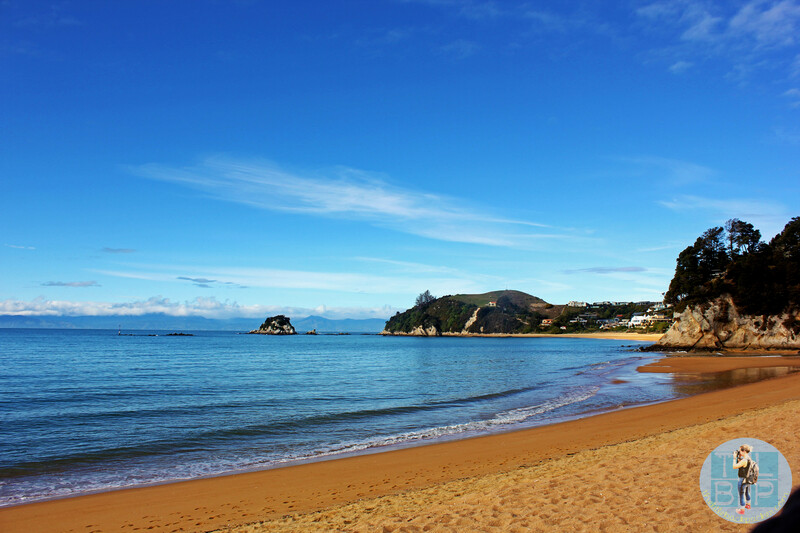 The area of Kaiteriteri really is beautiful and I would definitely recommend a visit to this area; hopefully you will have a better experience with accommodation than we did. Next Post Should I Follow My Head Or My Heart?